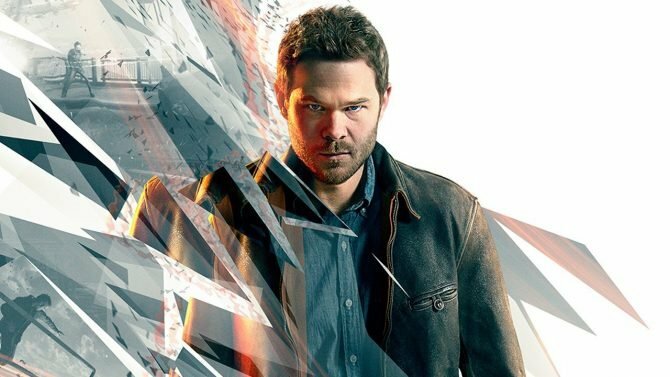 Microsoft announced Deals with Gold for the week of November 7 through November 13, offering discounts on several titles, including Deadpool and Quantum Break. 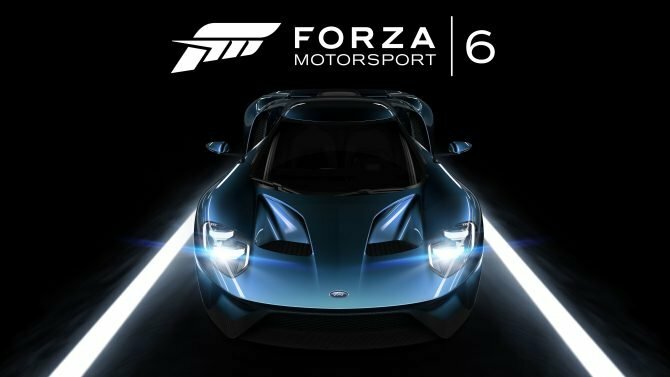 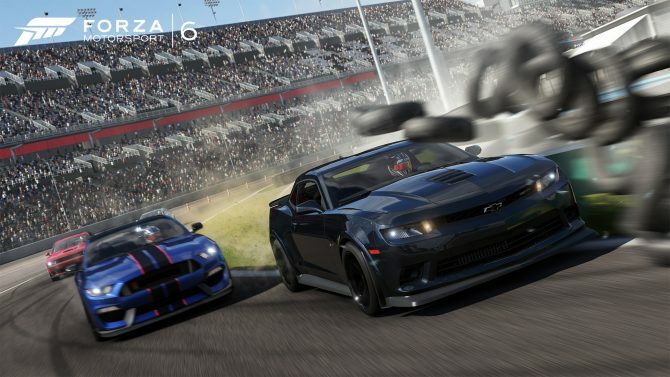 Microsoft has made Forza Motorsport 6 free for Xbox Live Gold members this weekend in anticipation for Forza Horizon 3. 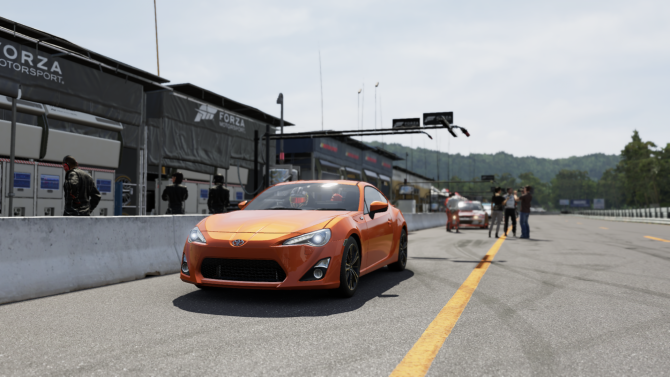 With the release on Windows 10 of Forza Motorsport 6: Apex, we can take a good look at the visual improvements available on PC for Turn 10's racing game. 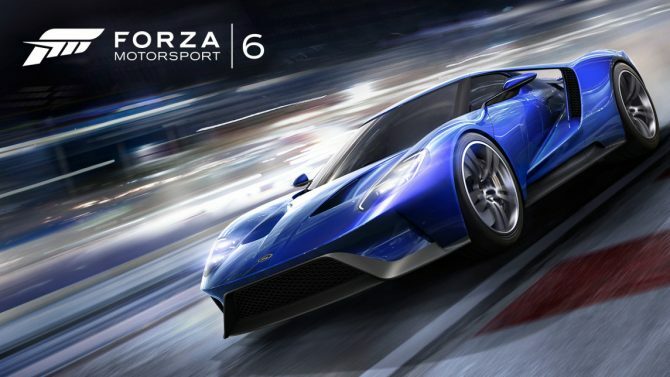 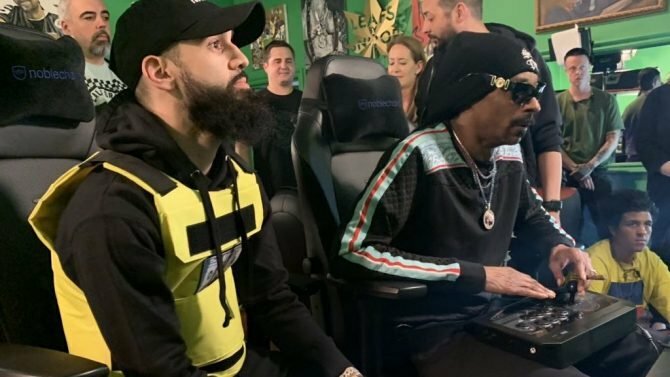 Today Microsoft announced that the newly revealed Lamborghini Centenario will be the cover car for the next Forza game, which will be announced at E3 2016. 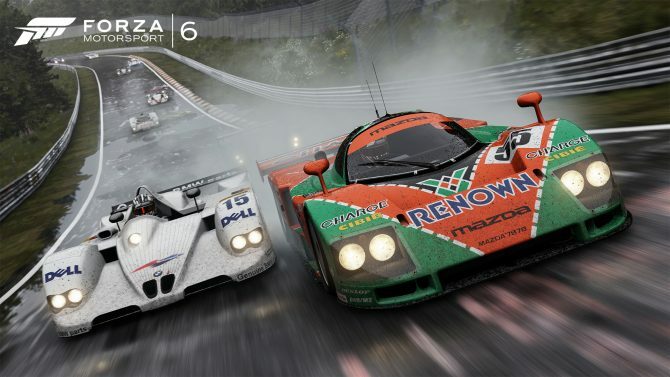 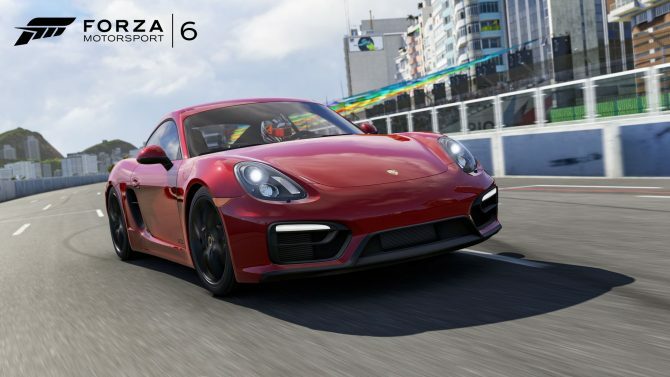 If the lack of Porsche cars made you feel like something was missing in Forza Motorsport 6, that gap is going to be filled today, as Microsoft is releasing a dedicated expansion pack. 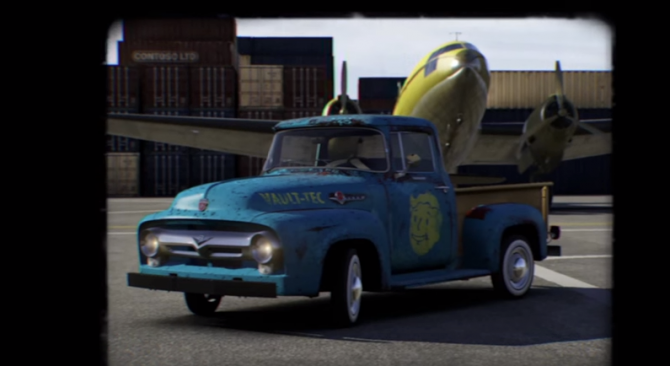 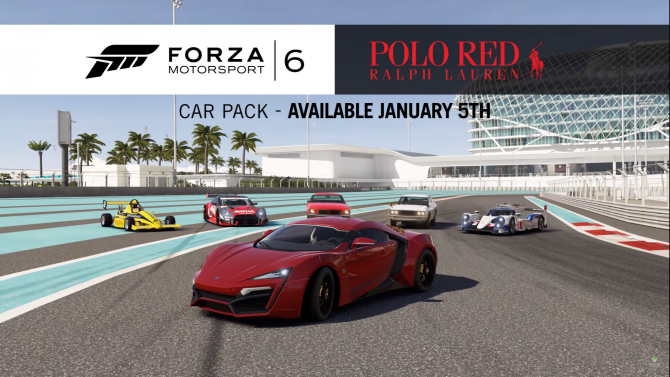 If you want to drive some veritable legends in Forza Motorsport 6, you have only one more day to wait, as tomorrow Microsoft is going to release the eBay Motors Car Pack. 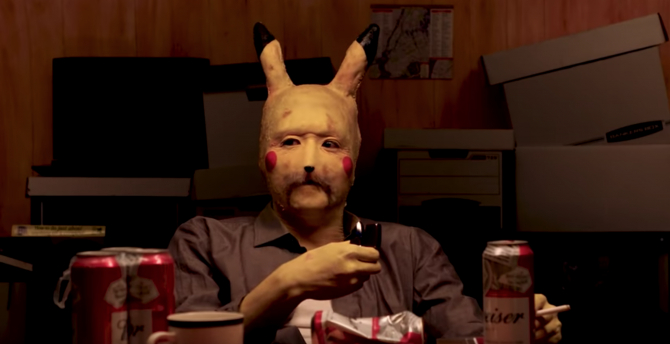 Yeah, eBay. 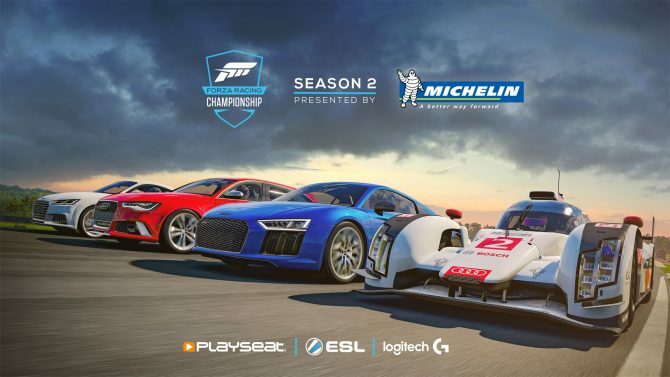 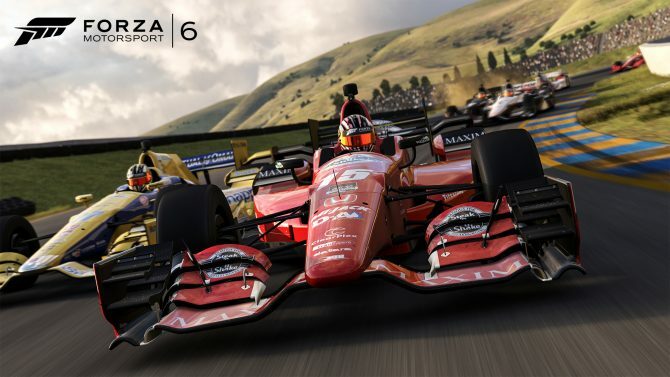 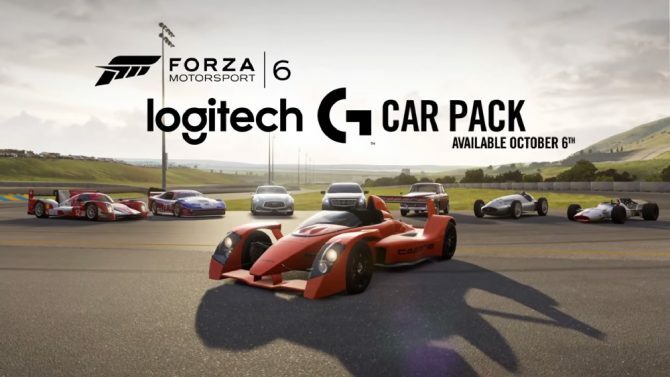 A new video has been released promoting the Logitech G Car Pack DLC for the well received racer Forza Motorsport 6. 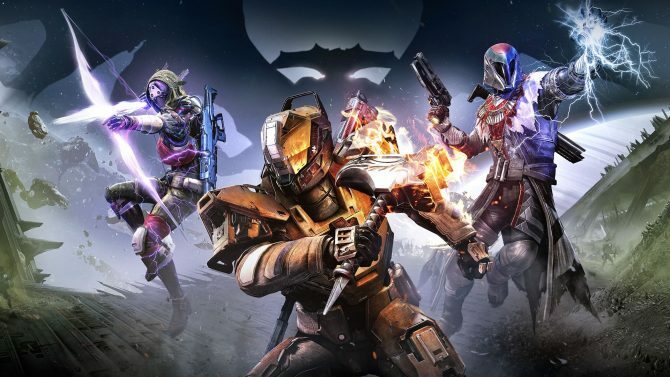 Destiny's expansion The Taken King has taken the world by storm -pun intended- and has made people return for more of Bungie's shooter. 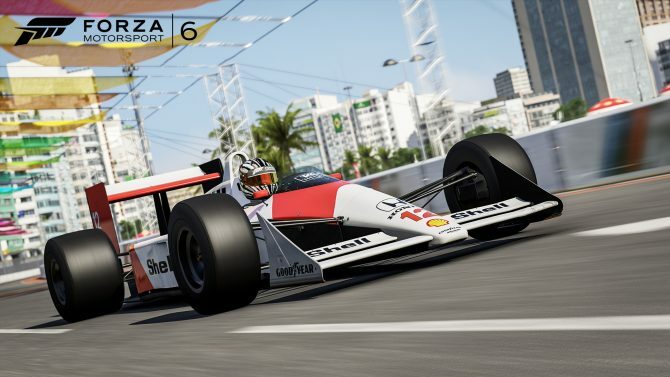 Microsoft has been on a Xbox One Fanfest spree in Asia, and after Taiwan and Hong Kong, today was the turn of Singapore. 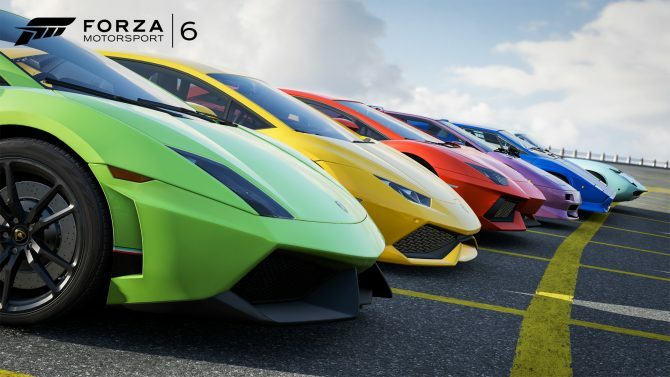 While you wait for my review, which will come very, very soon, here's something to wet your appetite for Forza Motorsport 6. 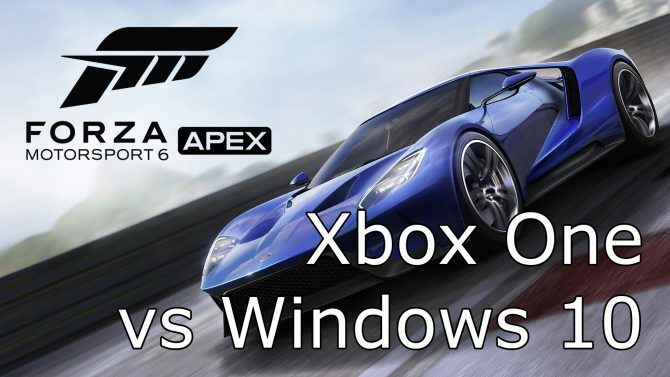 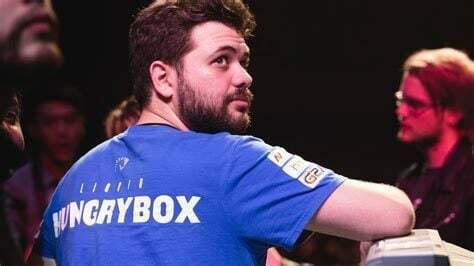 After hosting a Fanfest in Taipei, Taiwan, Microsoft moved to Hong Kong, hosting another to celebrate the first anniversary of the launch of Xbox One in the country, that will be on September 23rd.